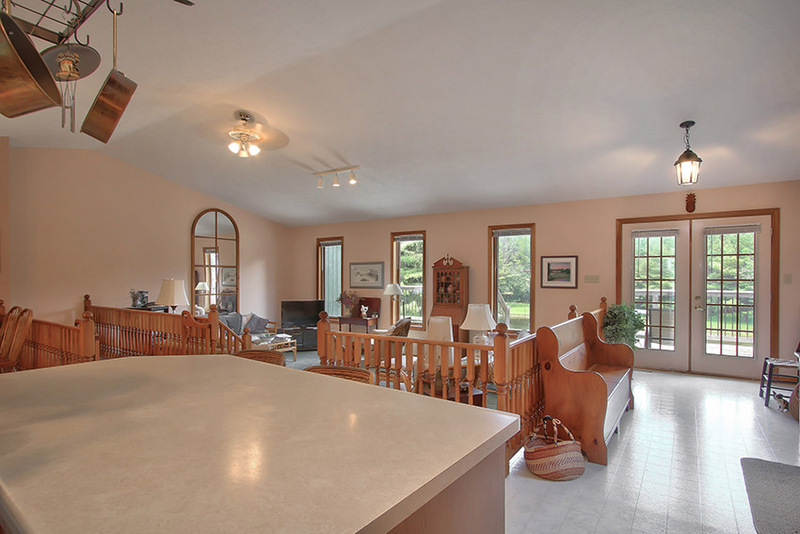 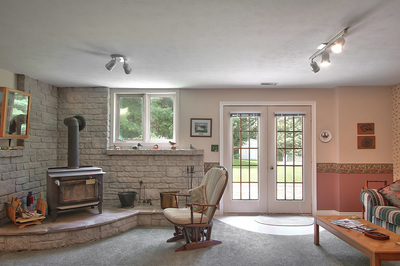 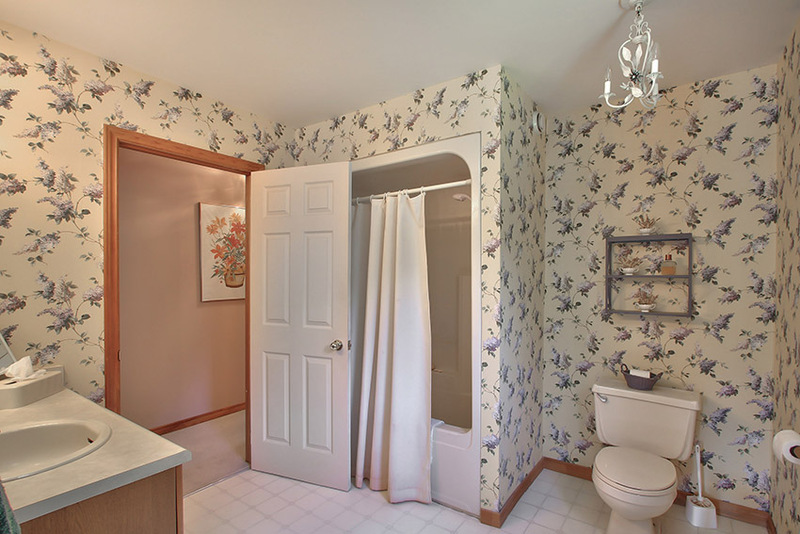 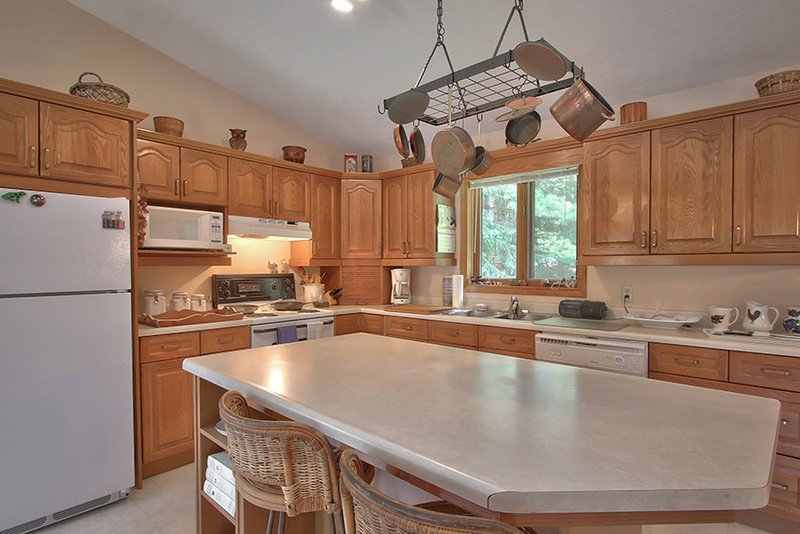 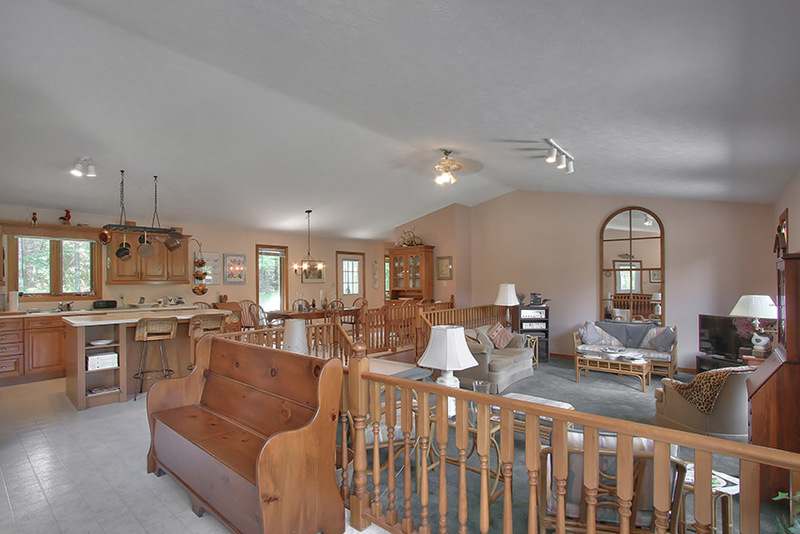 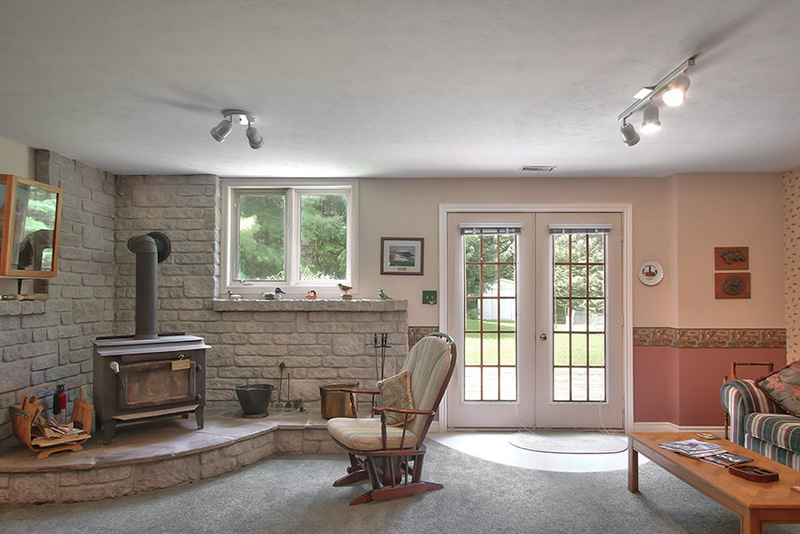 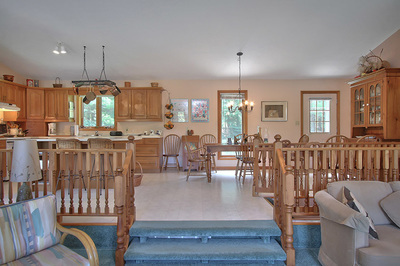 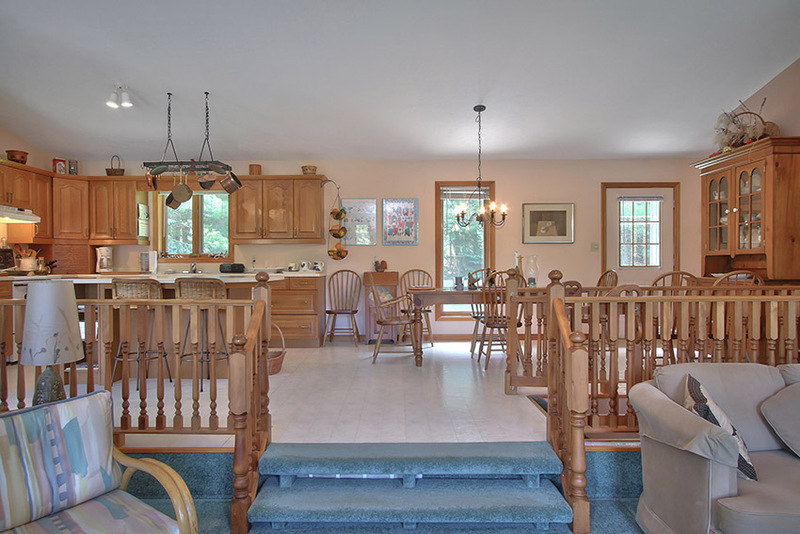 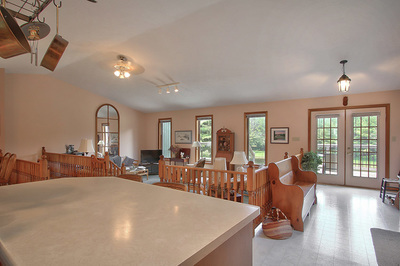 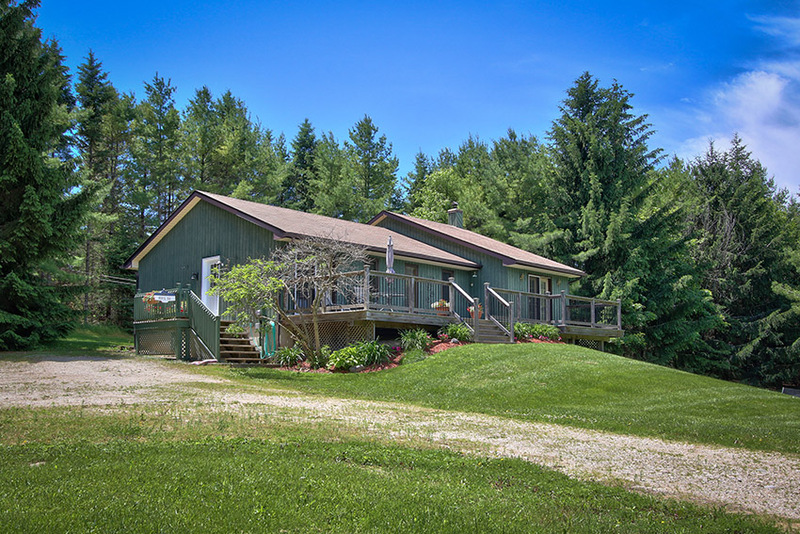 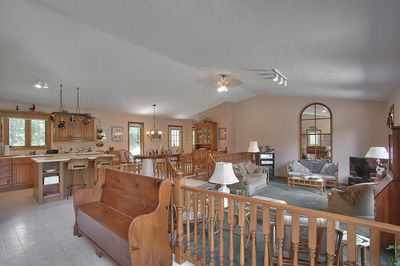 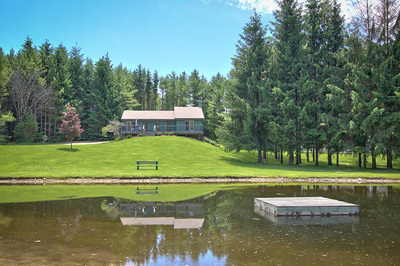 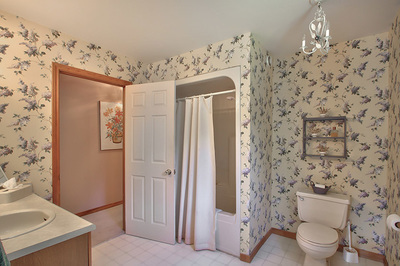 615652 Hamilton Lane, Glenelg Twp. Location, seclusion & water. 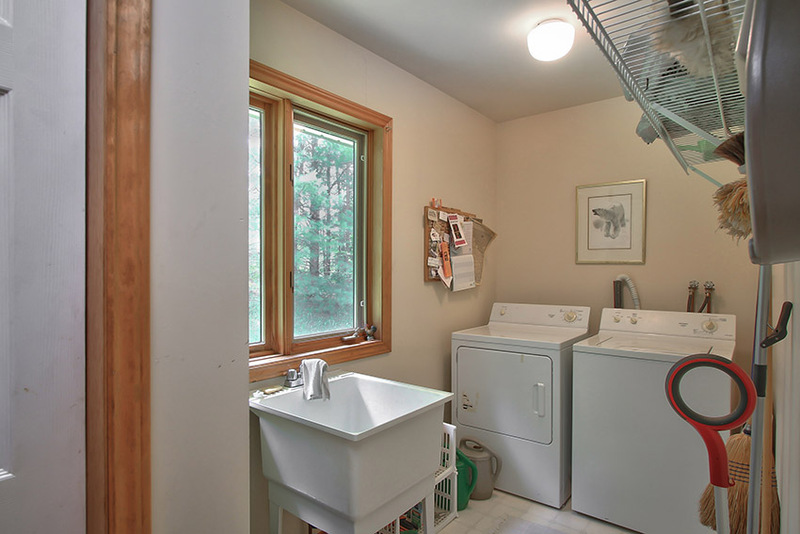 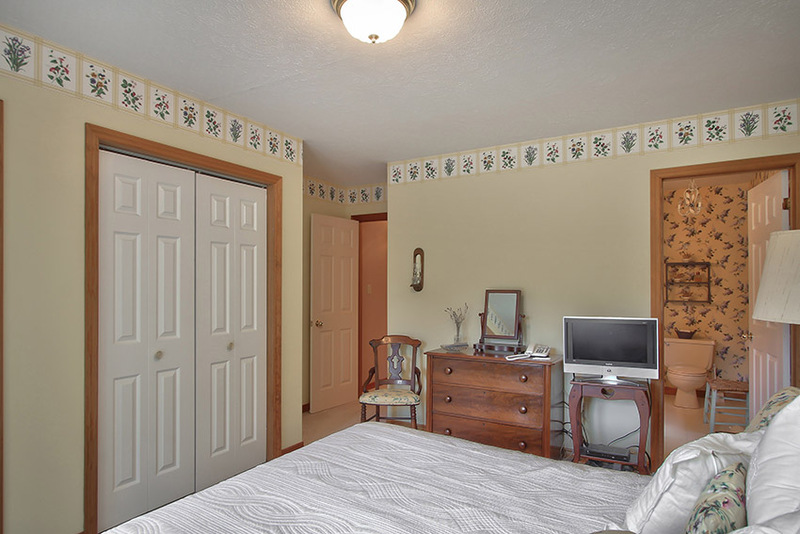 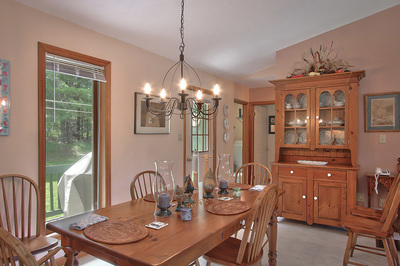 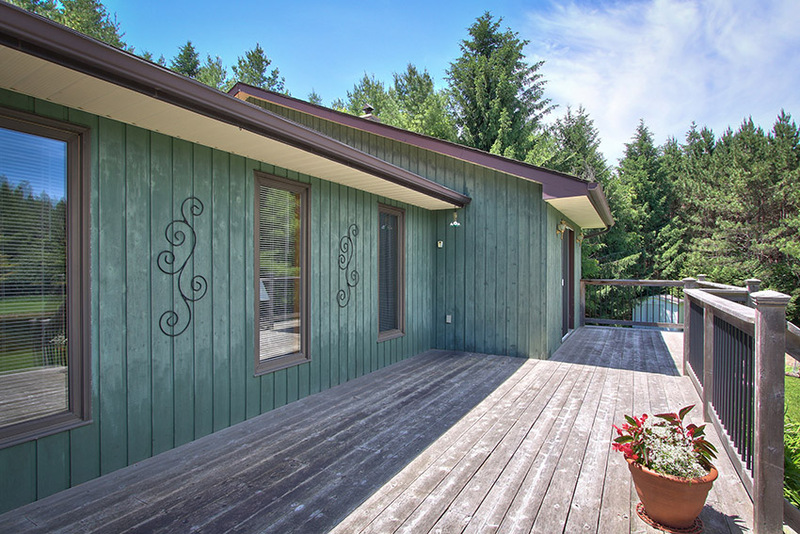 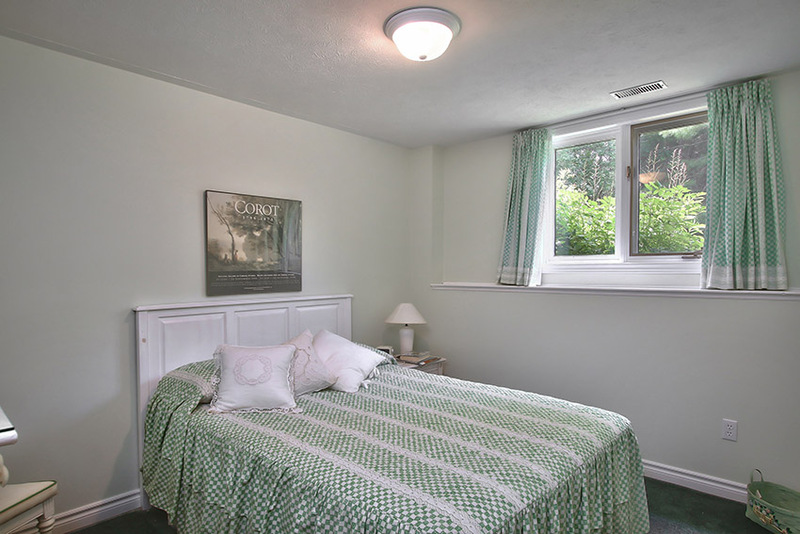 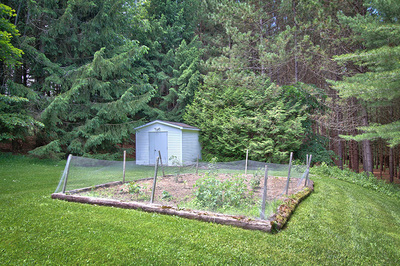 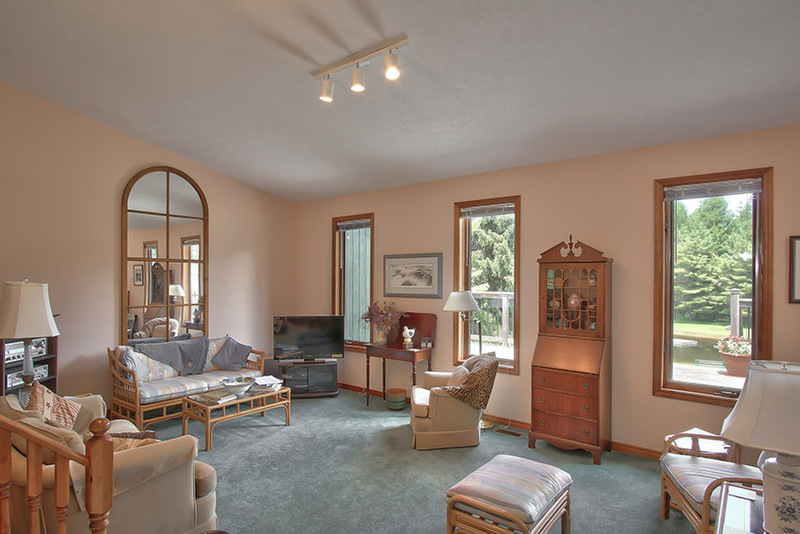 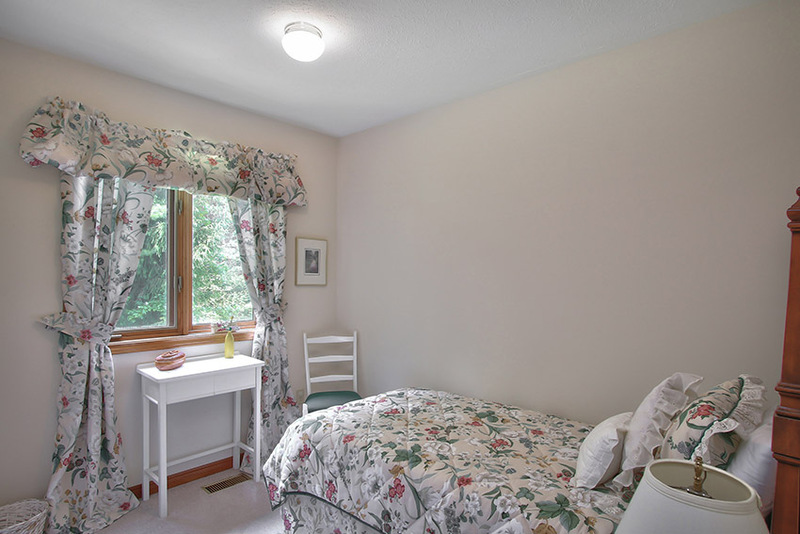 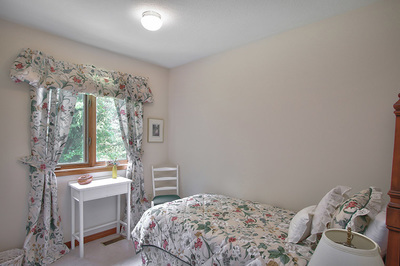 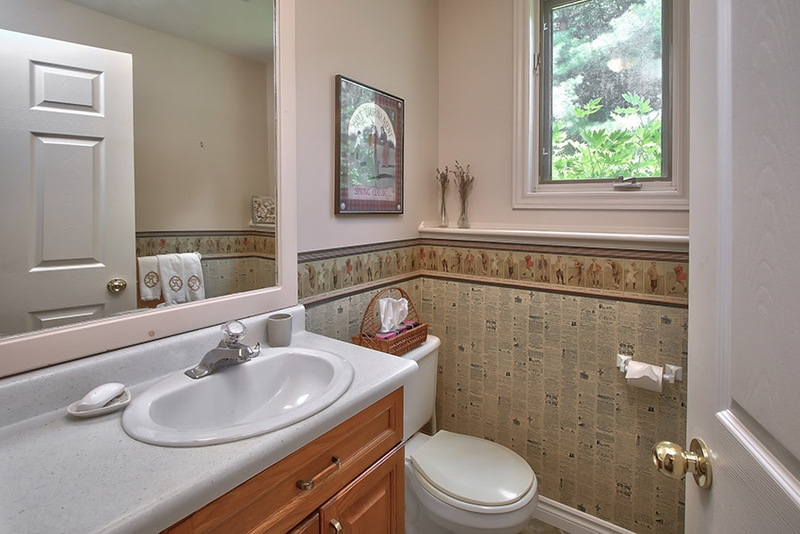 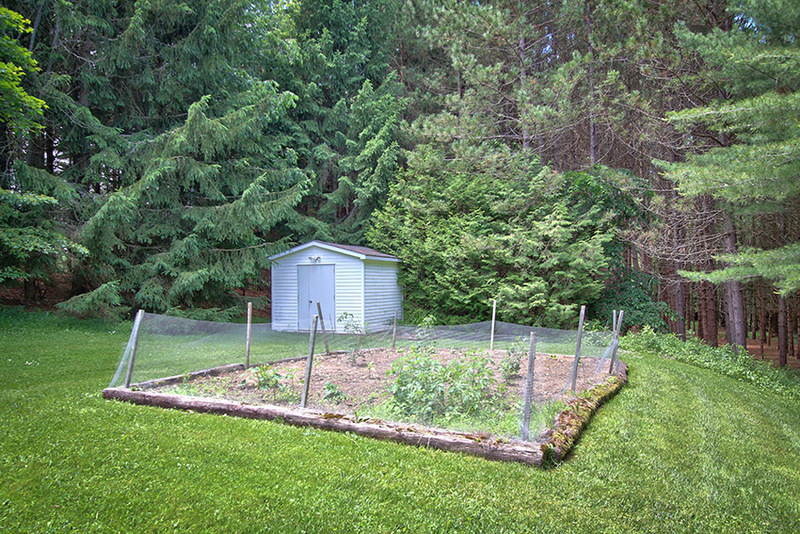 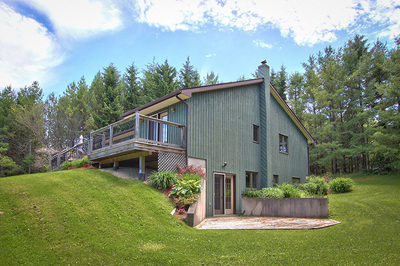 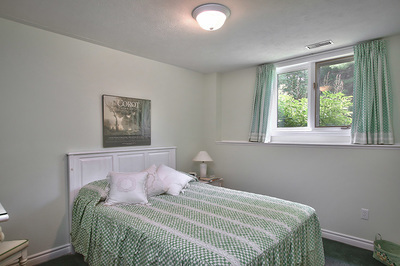 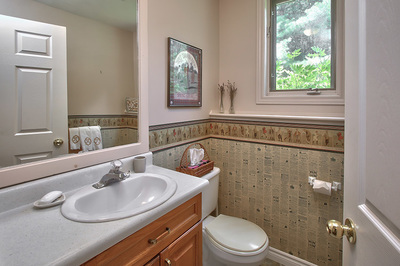 This property is only a short distance from Markdale for all your daily amenities. 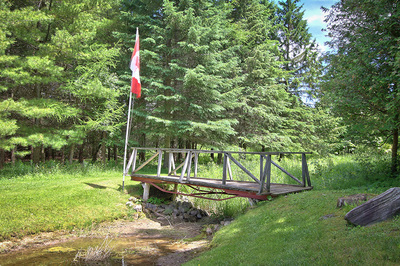 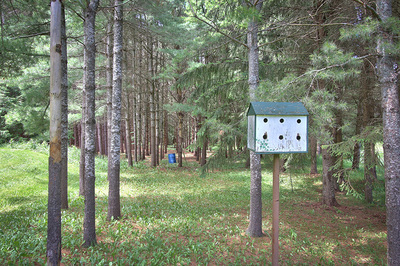 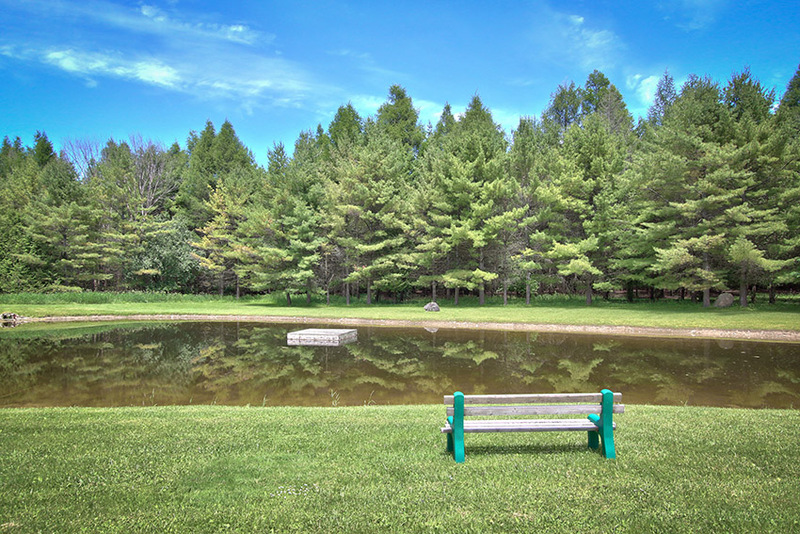 As you drive into the park like setting with a beautiful pond you come to a 2+1 bedroom home. 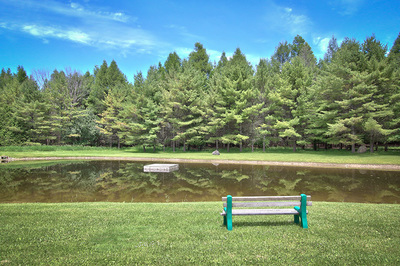 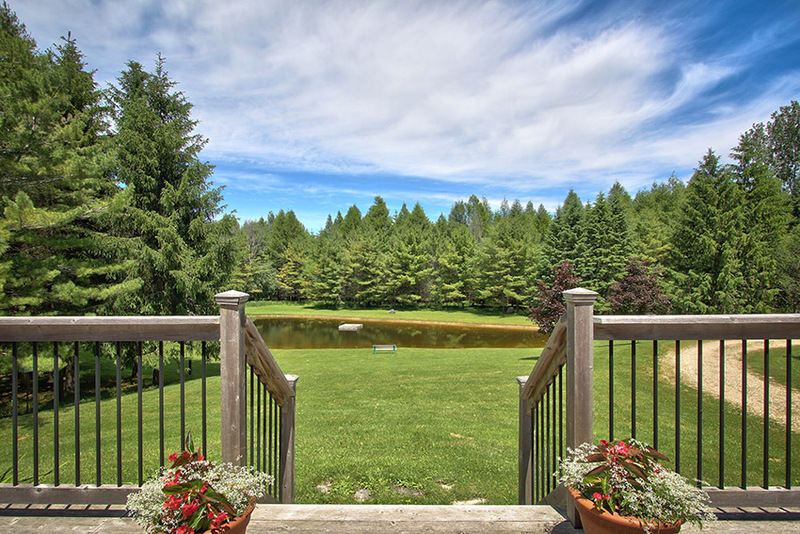 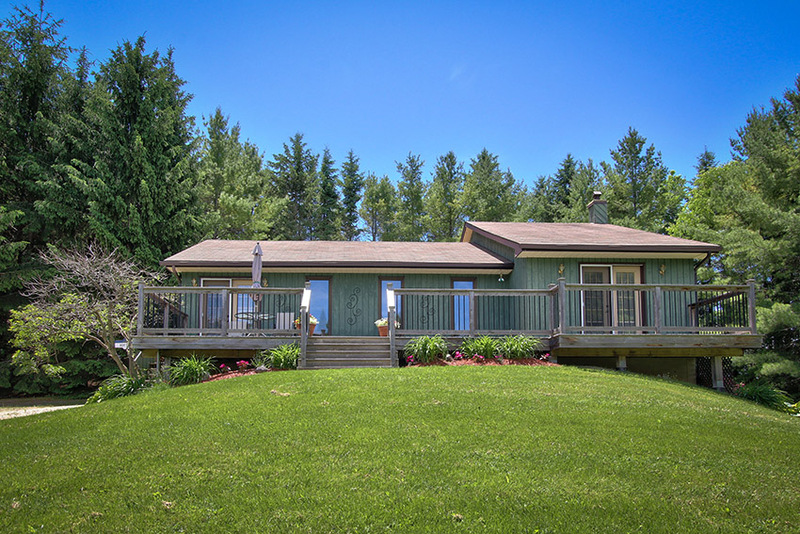 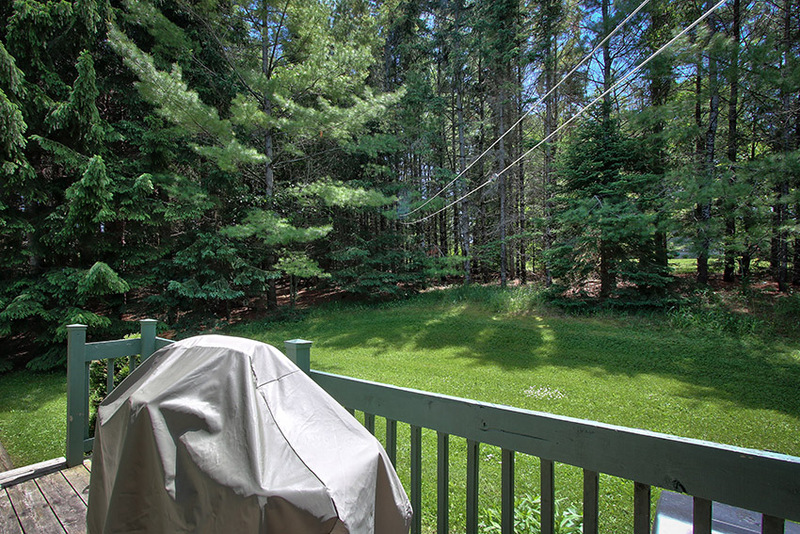 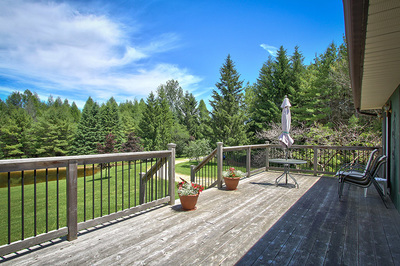 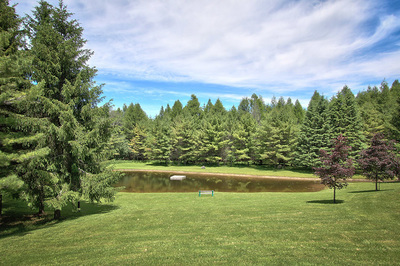 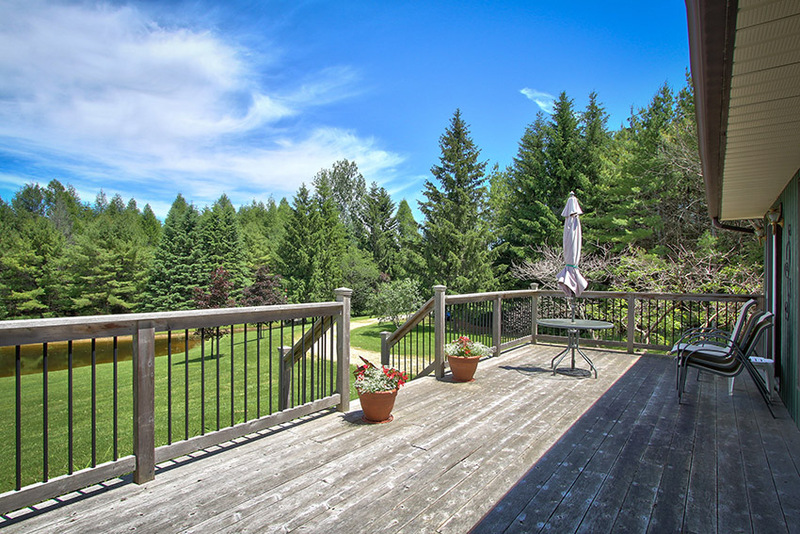 As you barbeque with friends and family on your deck you gaze at the sparkling pond and peaceful setting all around. 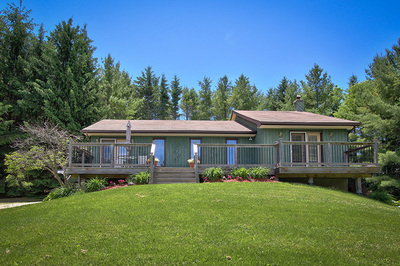 The home is secluded from the road and is wonderful for entertaining with the large open concept designed kitchen, dining and living room. 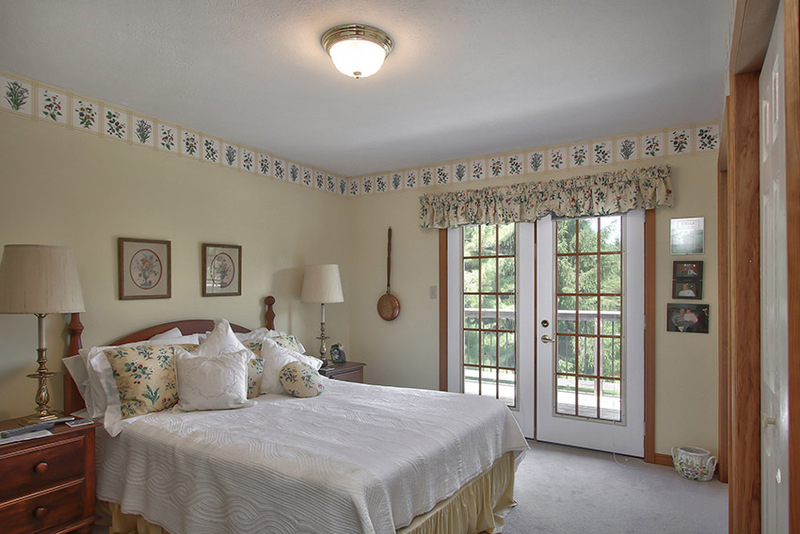 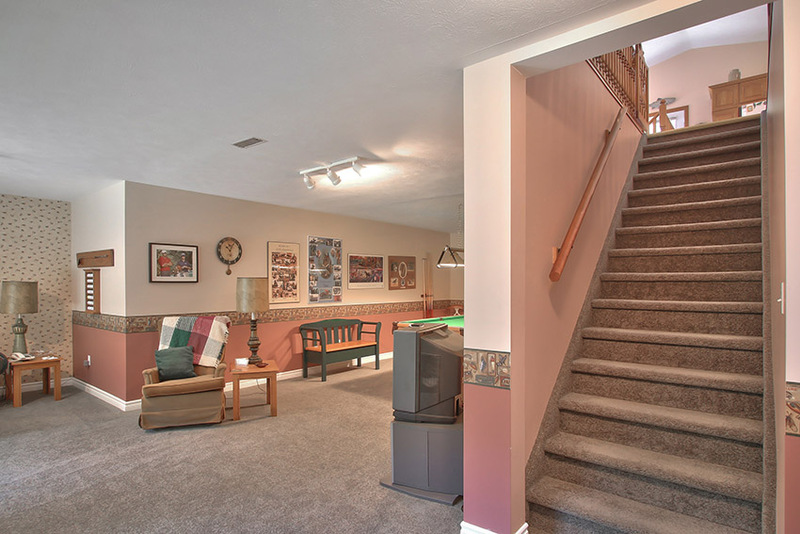 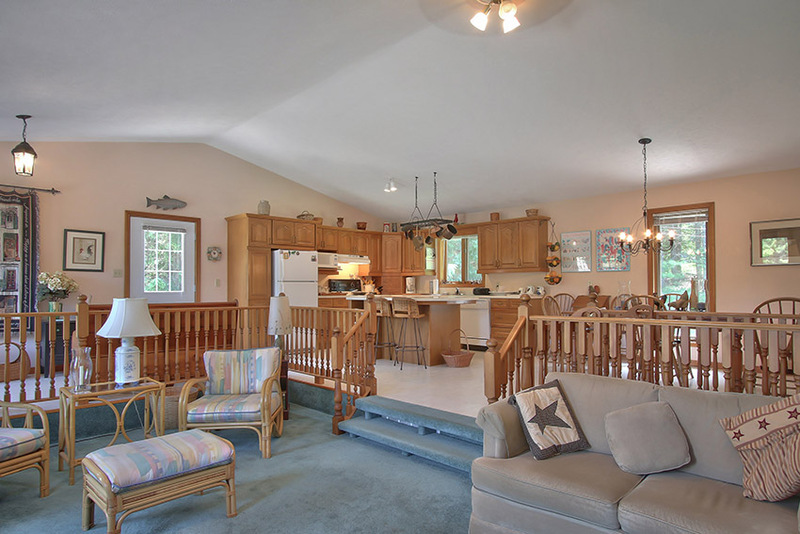 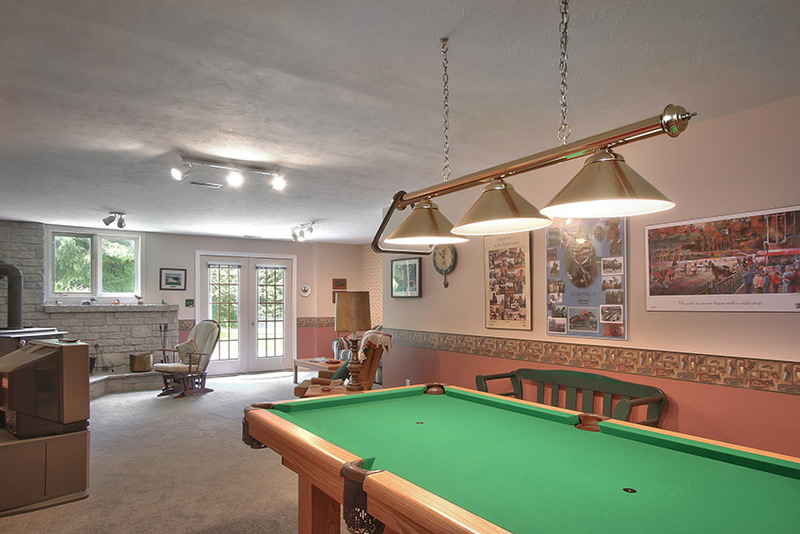 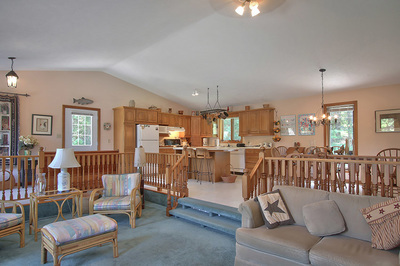 The lower level has a family or games room and a third guest bedroom plus a 2 piece bath. This weekend or full time home is picture Perfect.